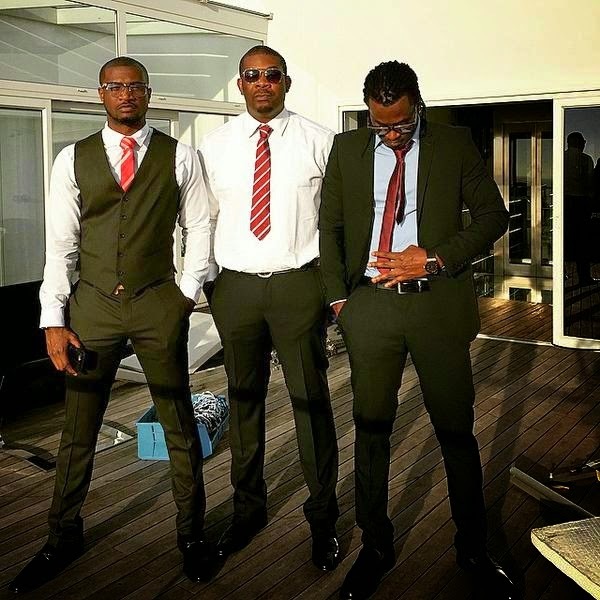 P-Square finally release the long awaited video to arguably the biggest song off their recent album, "Collabo". Nothing short of an archetypical P-Square video, the flick which also features Don Jazzy, is a classy pictorial with a brief comic storyline about it. Shot in SA on different beautiful and crisp scenes, the Clarence Peters / Jude Okoye directed video is nothing but top notch.